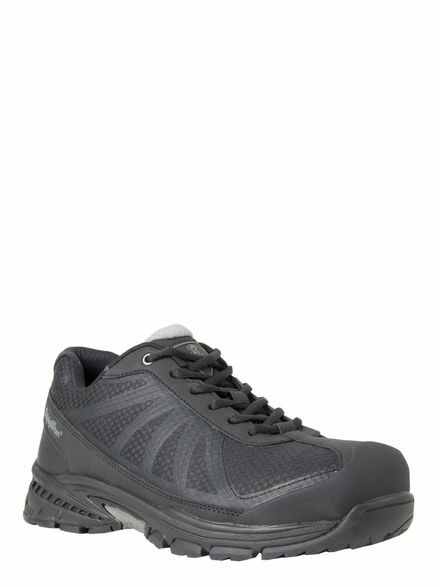 Get the comfort and style of an athletic shoe with the safety and protection you trust from RefrigiWear. 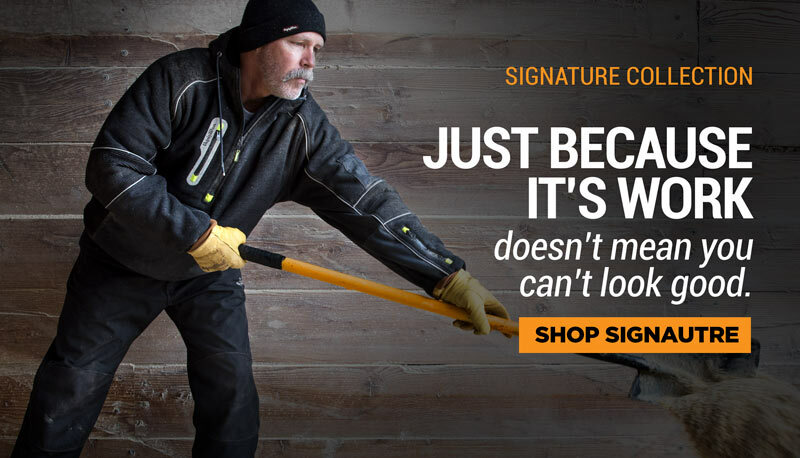 Designed for those that need lighter weight footwear, the Lightweight Athletic Driver Shoe won’t weigh you down as you work. Durable, comfortable, and great for drivers, it offers RefrigiWear’s exclusive VitaComfort™ system and the protection you’ve come to trust.